A few years ago, I rented a cottage in Coniston and one day, whilst walking along the lake-shore, I noticed a finger-post for The Cumbria Way. I didn’t know whence the path had come or where it led. But I immediately decided that I wanted to walk it. 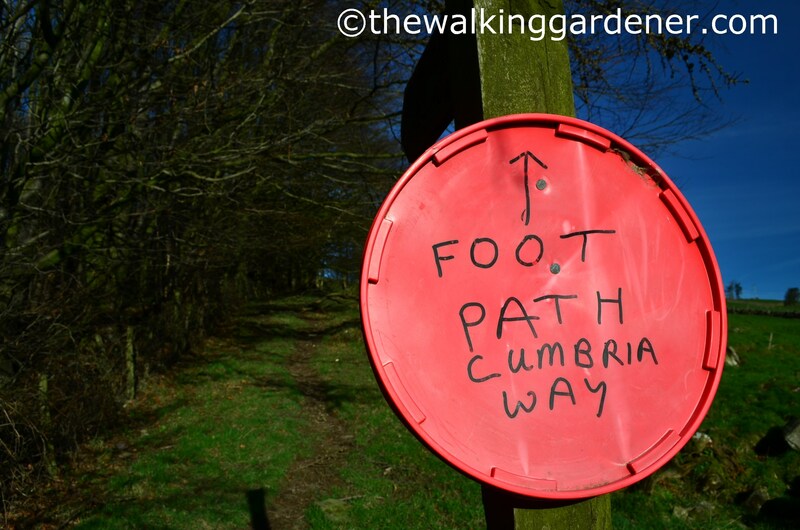 I mean, The Cumbria Way – how inviting does that sound? 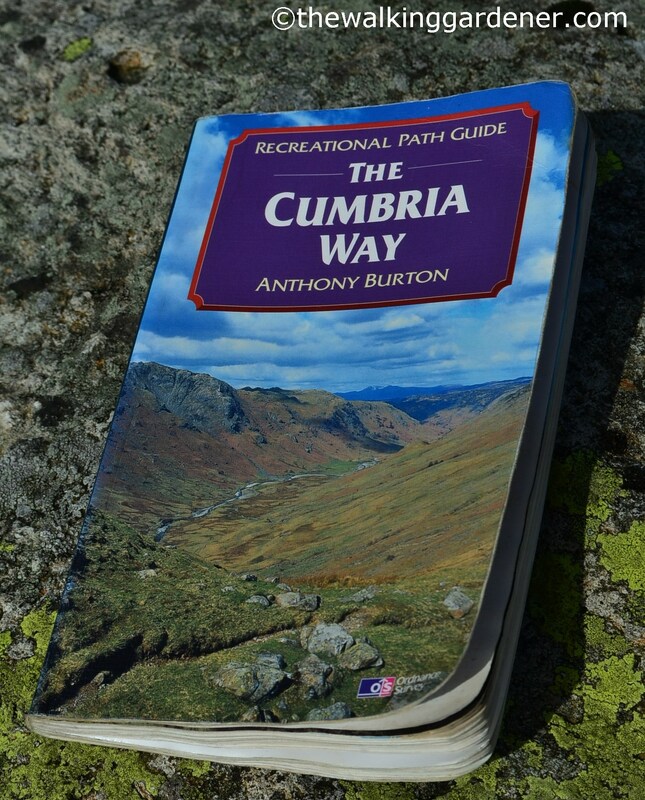 When I got home, I bought a copy of Anthony Burton’s ‘The Cumbria Way‘ (now out of print) and less than two months later, in early January 2008, I was tramping the first half of the path from Ulverston to Borrowdale. 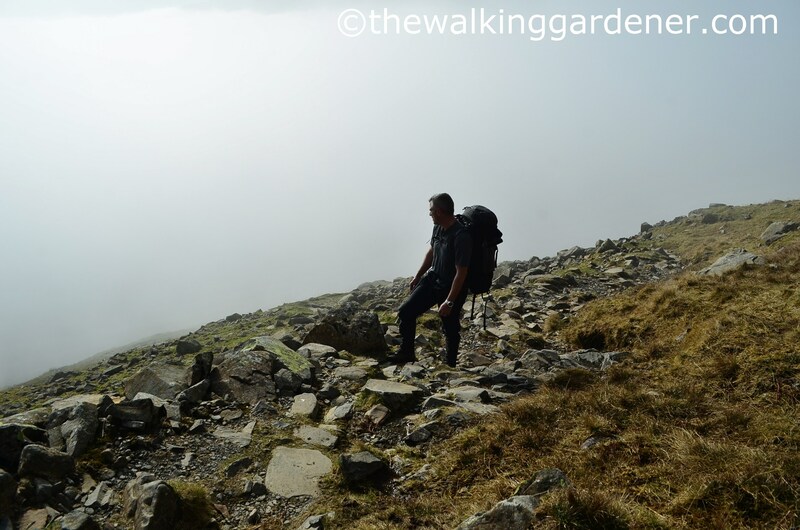 At the time, and having studied the route, I thought the Cumbria Way hurried through the Lake District too quickly. To be fair, and as Mr Burton points out, this is The Cumbria Way and not The Lake District Way but even so the route doesn’t hang about in the heart of the Lakes. Rather than follow the path to the finish at Carlisle, I left it behind in Borrowdale, turned east towards Patterdale and climbed some fells. Two years later I walked the remaining half southwards as part of a longer walk; leaving the CW in Langdale before it scurried out of the central Lakes on its way to Morecambe Bay. I had liked the path and hoped that one day, I would walk it again. So when I planned a walk along the Hadrians’s Wall Path and St Oswald’s Way for the spring of 2014, I was pleased that I could tack on the Cumbria Way so seamlessly. (For various reasons, I think the Cumbria Way is far better as a North-South walk but sadly, my itinerary demanded that I do the conventional South-North). 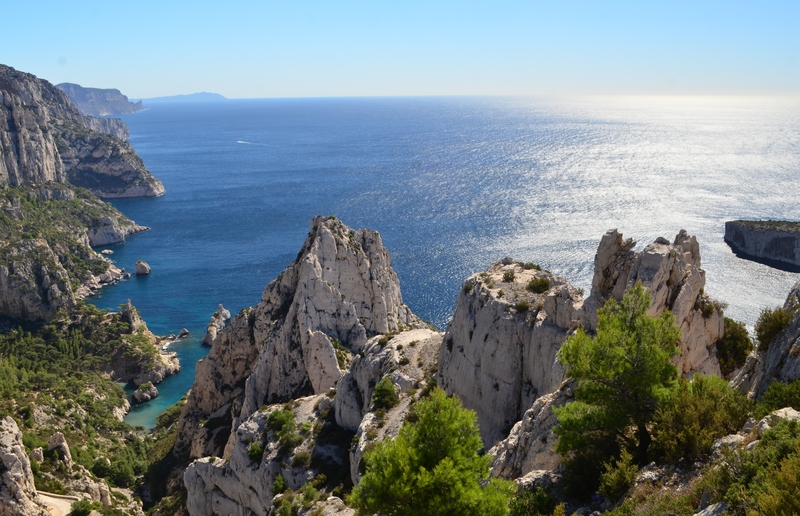 In March 2014 I spent five glorious days completing the walk. 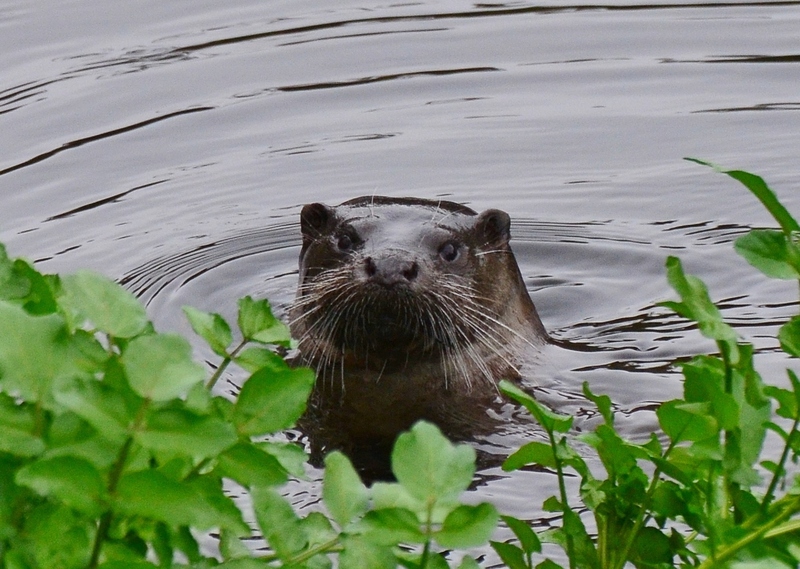 Here’s a day by day account of my walk (the first section of A Walk Across Northern England which would carry me all the way to Berwick-upon Tweed).